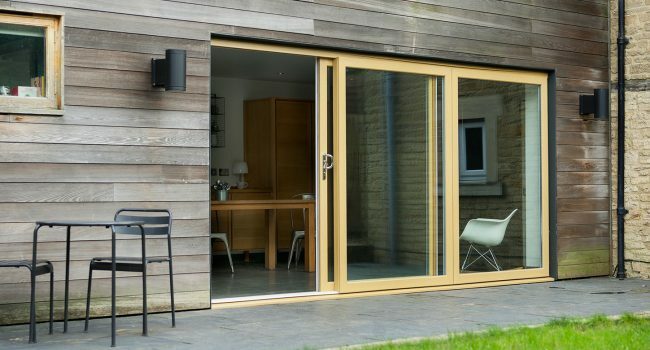 The design of our PVC-u Patio Doors means robust long-life weather performance and minimal maintenance. 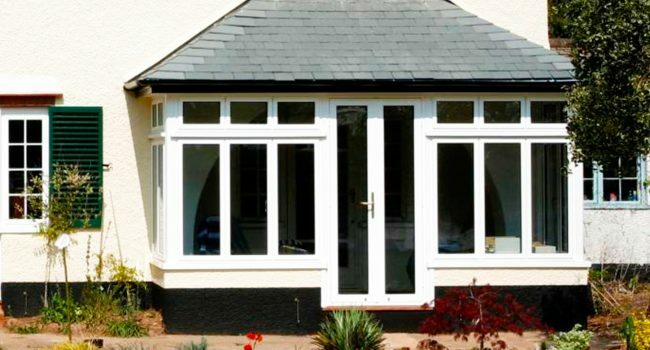 Our PVCu French doors combine the traditional look with the latest technology, its symmetrical design gives a property perfect balance and harmony. 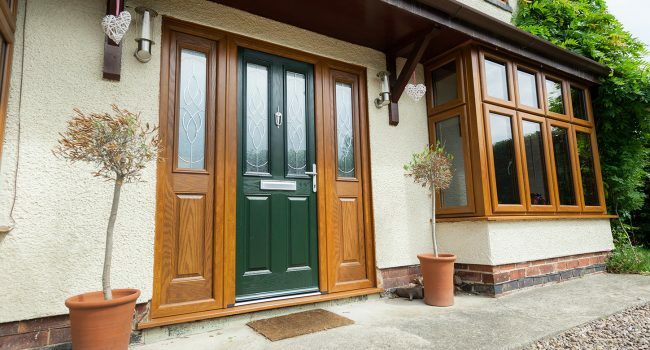 Our Residor is the most secure 44mm GRP composite door available on the market today. 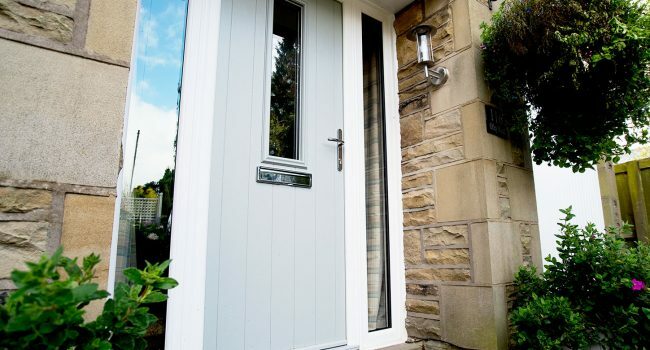 Simple in style and a sophisticated range of accessories make it a perfect match for any home. 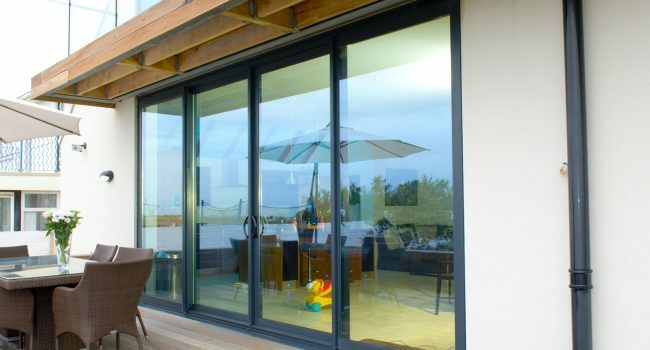 Our aluminium patio doors offer slim sightlines, contemporary styling and robust performance associated with the system whilst delivering superior thermal performance. 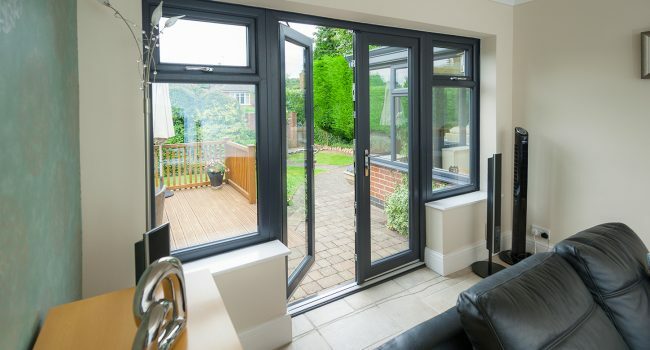 Aluminium French Doors add a sleek elegance and charm to any home. 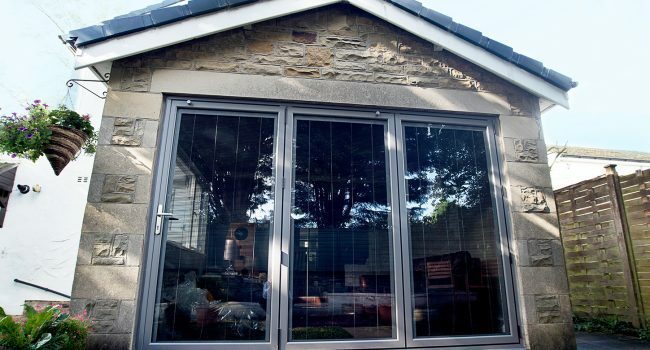 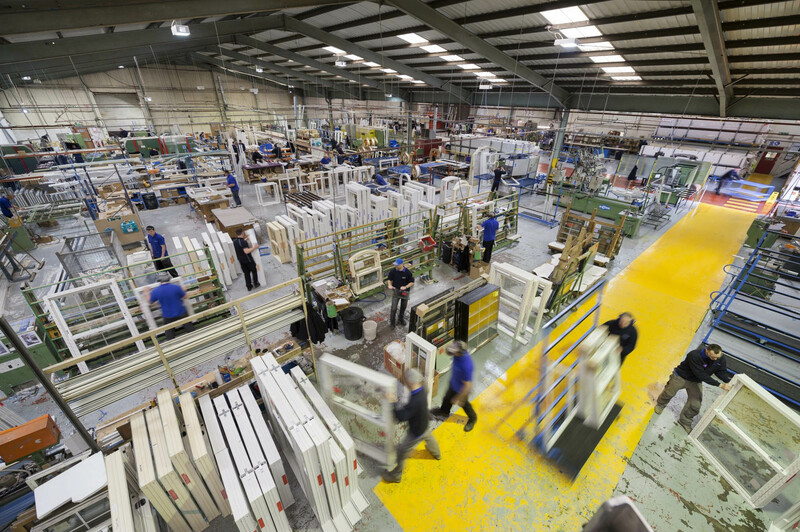 The aluminium frame offers energy efficient sealed units for thermal performance and a range of sophisticated security features. 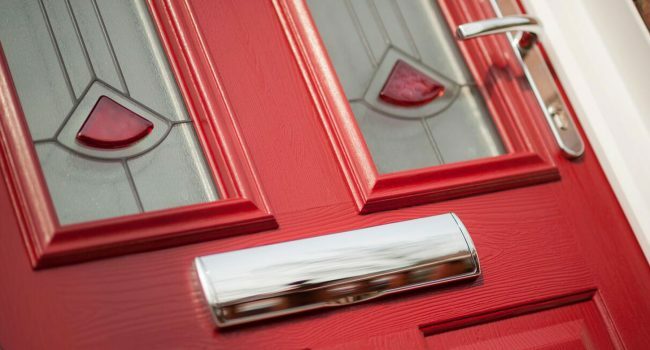 With a thickness of 48mm, our Solidor Composite Doors are nearly 10% thicker than most alternatives making them the most secure entrance for your home.